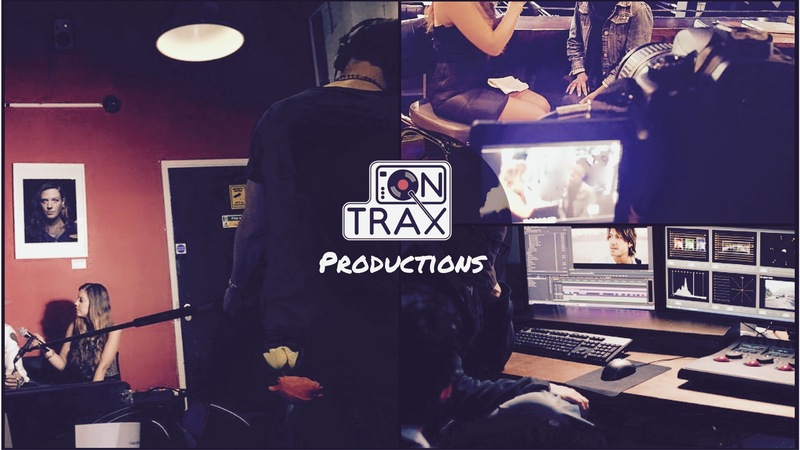 We run a full range of video production services. We can provide full concept and pre & post production services, with creative direction & production guidance on shoot and closely during our edit process, arriving at a unique, innovative and customised video catered to your needs. Our producers, camera persons, editors and collaborators are a fantastic carefully selected team with creative minds, high end equipment & technical skills. We are different and highly innovative in our style, enabling those with low budgets to have a professional video that stands out. We also offer short 1-2 min for £150-£250 with 2 cameras up to 2 hours shooting for up and coming artists and projects. You are getting very unique creative skills included in this price so count yourself very lucky if you are on this page. We have a range of packages and types of videos including marketing, promo and broadcasting options available. EPKs, Promos, Event Coverage/Adverts, Campaign and Brand videos. Please submit your request below for approval and quotation. You may contact us by filling in this form. Give us as much information as possible in terms of your requirements/brief and we'll get back to you ASAP.